The government department that oversees aspects of television and radio broadcasting has given itself a rebrand, acknowledging changes to its remit. 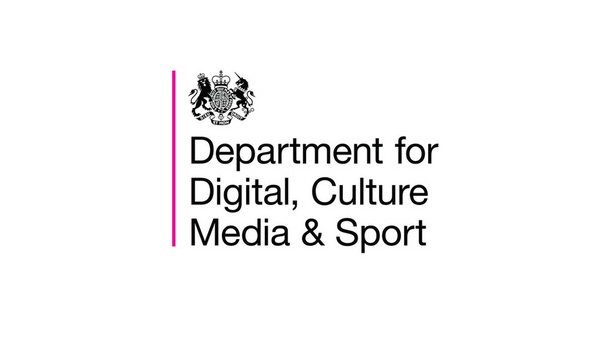 From today, the Department for Culture, Media and Sport will be known as the Department for Digital, Culture, Media and Sport. "DCMS celebrates its 25th anniversary this year, and it is fitting now to include Digital in the name. The department has taken on significant new responsibilities in recent years, so that half of its policy and delivery work now covers the digital sectors - telecommunications, data protection, internet safety, cyber skills and parts of media and the creative industries." Despite the name change, the official abbreviation for the department will remain "DCMS". Curiously, the new departmental logo misses a comma after culture, something widely picked up on social media platforms. Later this year, when digital radio listening is expected to exceed 50% for the first time, one of its jobs will be to decide if the UK is ready for a digital radio switchover.